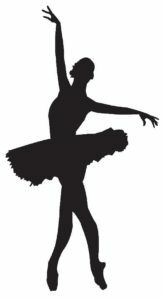 3051 25th St. S. Suite S.
Classes in ballet, jazz, hip-hop, lyrical, tap, irish and ballroom. Ages 3-adult. All ability levels. We offer group and private lessons in all styles for $99. Great for date night! We offer adult classes with discount rates for college students and dancer parents. Great for birthdays! You pick the theme, we provide the fun. *Excludes ballroom or parent/college discount rate. *All ages; 3+ years old – Beginner, Intermediate, and Advanced! *CLICK HERE TO REGISTER FOR DANCE CLASSES!